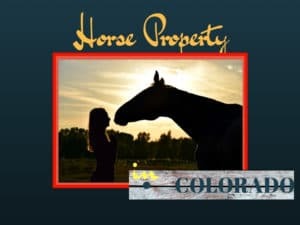 Horseback riders and owners love the Colorado climate, which provides plenty of time during all four seasons to explore the Colorado mountains and plains on horseback. Horse owners are drawn to the endless trails and open space areas, plus the surrounding amenities and services for their beloved animals. Just as important as recreational opportunities with horses is the need for affordable and adequate accommodations at home. Take a look at these exceptional horse properties, providing great spaces for everyone from equine to human. An incredibly unique piece of property, located in Florence just 6 blocks from Main Street! 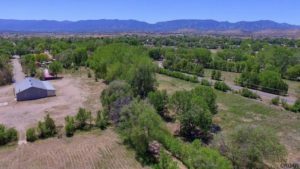 The six bundled parcels make up 22 acres of land running along and crossing and Arkansas River! 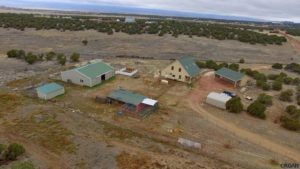 Zoned commercial and agricultural, this Colorado property has endless options and already includes a large metal building (5,760 square feet inside) with 3 garage doors, office area, and loft. Other existing structures include a pole barn and an secondary barn. Whether you’re an entrepreneur looking for a place to start a new business or a visionary wanting a barndominium, this lot provides a great backbone to start your adventure. 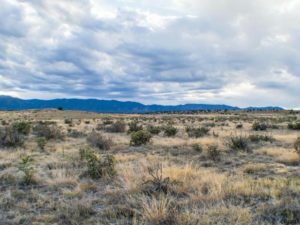 In addition to the great location and unique terrain, the property includes 21 water shares from the Union Ditch. Listed by Wayne Jennings.